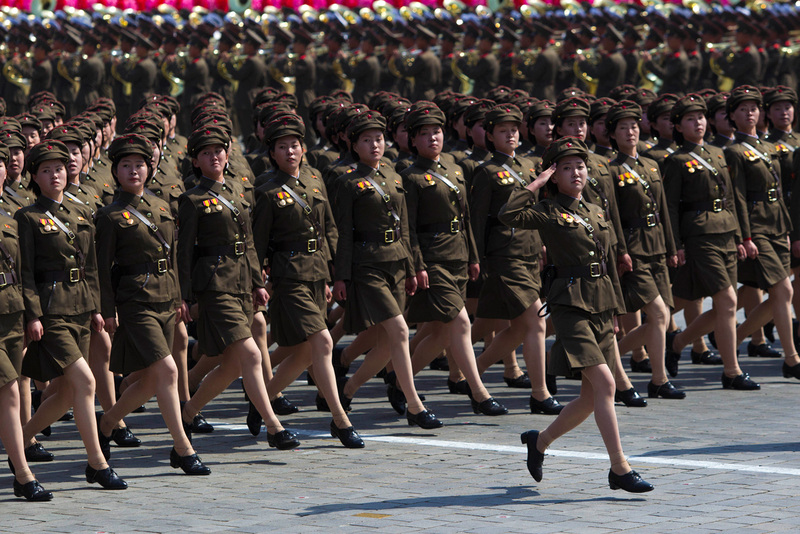 An army of homegrown North Korean members of the LCWR prepare to be strapped to Missiles. Hello, dear and gentle readers and friends of LarryD! May the warmth and vicissitude of Nature grace you with immeasurable beneficence! I have been praying for each of you every day, offering supplication that Sophia bless you and surround you with her wise wisdom, inspiring you to dance and play and immerse yourself in Her ephemeral permanence of lasting spontaneity! A Greater Cincinnati nun is suspected of illegally casting a ballot for another nun who died before last November’s election, a new case of alleged vote fraud that emerged as local officials move to wrap up their investigation into election improprieties last fall. ROME – Joining forces with the Women’s Ordination Conference, the Leadership Conference of Women Religious has enlisted the services of Fr. Ray Bourgeois, MM, in an effort to secure the release of the Pope’s Butler from a Vatican jail cell where he awaits trial for stealing and disclosing classified papal and Holy See documents to the press. Likening the Pope’s Butler to Daniel Ellsberg of Pentagon Papers fame, Sr. R.U. Kidding, a Daughter of Charity and co-mentor of the LCWR, said that the Pope’s Butler was a “political prisoner” and that the Vatican was “torturing” him and should release him as the hero he is. “Yes, the Vatican is just as mediveal as we have always said it was. This just proves it.”, reiterated Sr Randi McNulty, a Sister of Mercy and another LCWR co-mentor. There have been unconfirmed reports of nuns in pants suits with scaling ladders at the Vatican walls.